An influential relative of Syrian President Bashar al-Assad, once infamous for smuggling, has been assassinated in a dispute over control of a key government stronghold, a monitor said Saturday. The Syrian Observatory for Human Rights, a Britain-based monitor, said Mohamed al-Assad was shot dead on Friday in Latakia province, the heartland of the president's Alawite community. "Mohamed al-Assad, the son of one of the Syrian president's cousins, was killed by five bullets to the head in the village of Qardaha," Observatory director Rami Abdel Rahman told AFP. 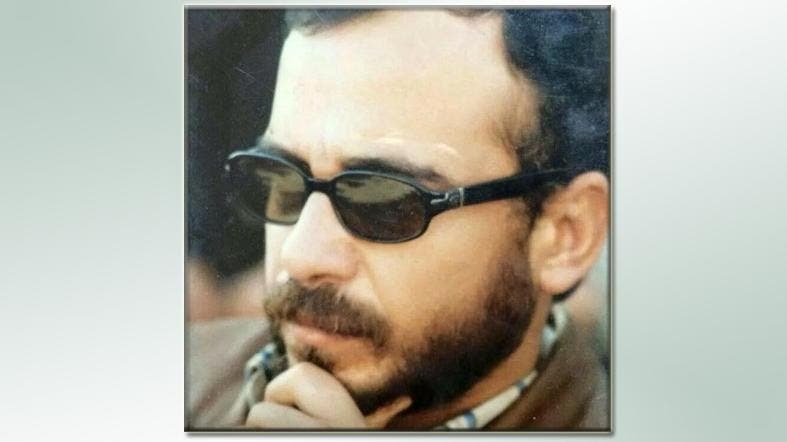 He said the assassin was as yet unknown, but that the killing was thought to be the result of "a dispute over influence" in Qardaha, which is the ancestral village of the ruling Assad family. There was no immediate mention of the death in Syrian state media. Believed to be in his late forties, Mohamed al-Assad gained infamy in the 1980s as one of the founders of the government-linked mafia known as the "shabiha". The group prospered by engaging in smuggling and dealing in contraband, protected by its ties with the government. The regime in turn used the shabiha to put down political dissent, most notably since the uprising against the government that began in March 2011. Known as "Sheikh al-Jabal" or "Lord of the Mountain", Mohamed al-Assad amassed wealth between 1989 and 1994 from his role in the shabiha, before going into business in the Qardaha area. "He made hundreds of millions of Syrian pounds and is considered one of the leading members of the Assad family in Qardaha, with hired thugs in his pay," Abdel Rahman said. The former smuggling kingpin was wounded in 2012 in a dispute with another local resident, giving rise to speculation about whether the conflict was feeding tensions in the pro-government bastion. Assad's father Hafez was born in Qardaha, and Latakia province remains a stronghold of support for his government. It is also a heartland for the Alawite sect, an off-shoot of Shiite Islam and the minority community to which Assad belongs. More than 210,000 people have been killed in Syria since the beginning of the conflict with anti-government protests in March 2011.